Have you experienced California Campers? Help others learn about this company by sharing your first-hand information with other road-trippers. Take on the great American West with a 4 berth Volkswagen Westfalia from California Campers, which is designed for old soul campers who'd want to wander around where bigger RVs dare not. 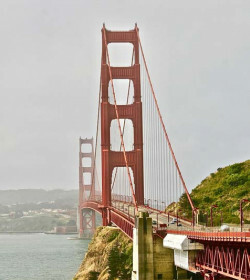 With California Campers, you can explore around San Francisco and go to places that are deemed not suitable for some RVs. The company is meant for old soul campers looking for a laid-back road trip. Based in Redwood City, their depot is near San Francisco International Airpot, as well as other international airports including Oakland and San Jose. They are open every day, from 9 am to 5 pm. Each rental already comes with 120 free miles per day. 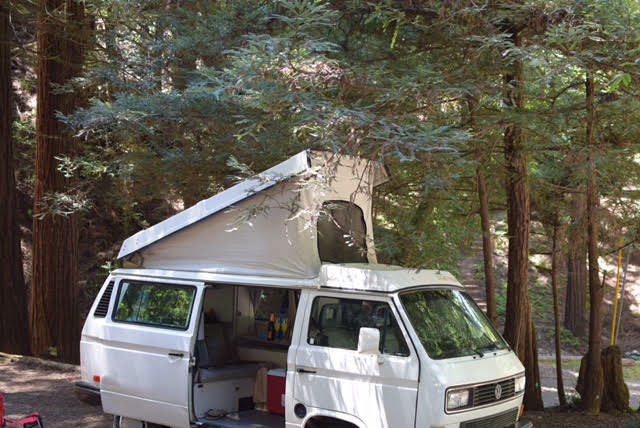 California Campers holds a fleet of unique campervans―Volkswagen Vanagon Westfalia campers that are perfect for a simple and memorable road trip. Compared to large motorhomes, these are easier to drive and park, allowing you to access more national parks and state park. 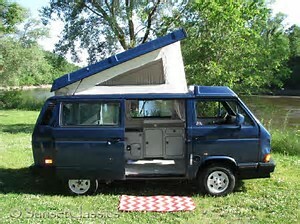 Further, VW campers are known for their high fuel efficiency and well-thought-out layout. Not only that, these are well stocked, from the kitchenette to the sleeping areas. Extras like pots, pans, cooking utensils, ice chest, campground directory, and more are all included at no additional cost. 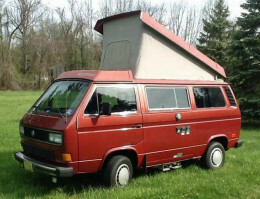 These Volkswagen Campers are great for a group of simple travellers up to 4. There are some units that can accommodate up to 5, with the approval of the company. Built on a reliable German design, these vehicles are easy to drive with gas mileage ranging from 18-21 per gallon. 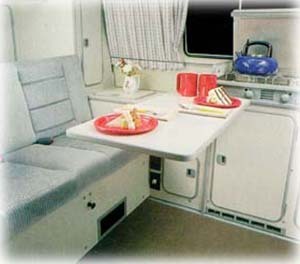 The campers come in different colors, but all are equipped with 2 full-sized bed from the seating spaces, a kitchenette, dinette, AM/FM stereo with a CD player, and pop-up roof with skylight. The kitchenette may not be that spacious yet it is furnished with a sink, 2-burner gas stove, 3-way refrigerator, and plenty of cabinet space. You will be required to provide insurance coverage from your auto insurance to cover liability, comprehensive, and collision of the rented unit. If not, you can purchase a commercial insurance coverage from the company at $15/day, featuring a minimum statutory liability coverage and $1,000 deductible per occurrence for comprehensive and collision coverage. 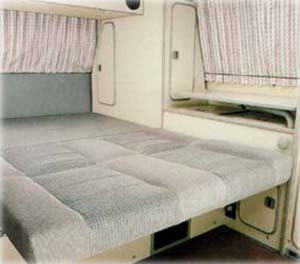 First things first, California Campers is not a luxury rental company but rather a small campervan hire that focuses on old-fashioned rentals. Their location is well positioned, near three airports. 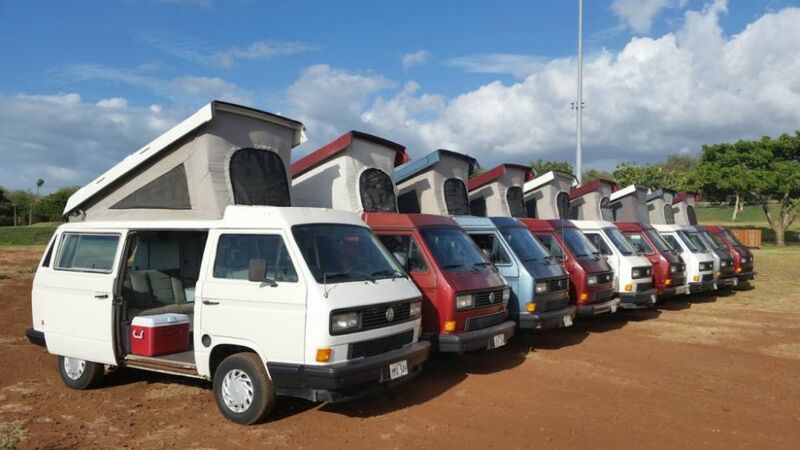 Offering a fleet of VW campervans, you cannot expect for the latest models nor powerful units. These vans are old (normally 25-year old vehicles) yet great if treated gently and properly. If you are not forbearing in terms of checking the fluids daily or using the windows instead of the aircon, then you may look further and try other companies. 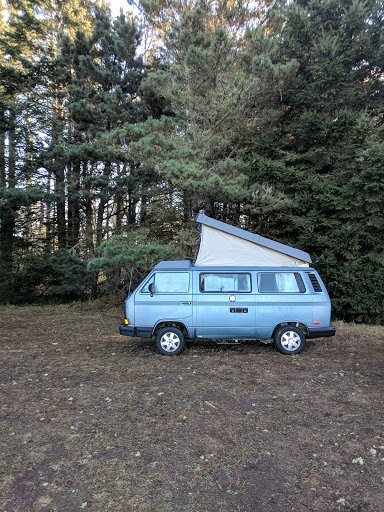 But if you wouldn't mind driving a classical campervan with all its pros and cons, renting a VW Westfalia camper is a decent choice. Just make sure to pay close attention to the owners during vehicle orientation. Experience a rather unique road trip with California Campers and explore California at your own pace. 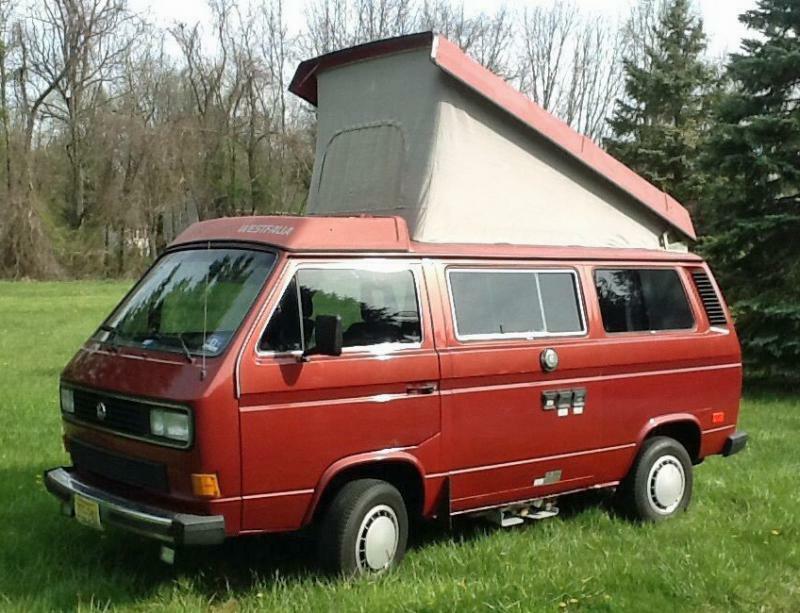 These VW campers are old yet one of a kind. Have you experienced California Campers?